The smash hit Facebook game that has chewed up all too many hours of our lives, Bejeweled Blitz, is coming to the iPhone and iPod touch as a free update to Bejeweled 2. According to Games.com, Bejeweled Blitz for the iPhone will look and act just like its Facebook counterpart. Everything will be there, including the high octane gameplay, rich soundtrack, clean graphics, and insane power-ups. Bejeweled Blitz will feature the ability to post your scores to Facebook, along with the ability to attach a note so you can brag about your mad match-3 skills. 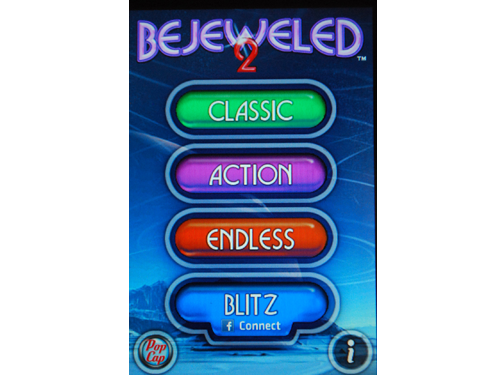 As I stated earlier, Bejeweled Blitz will be added to Bejeweled 2 for the iPhone and iPod touch via a free update, so if you already own Bejeweled 2, you are certainly in for a treat. 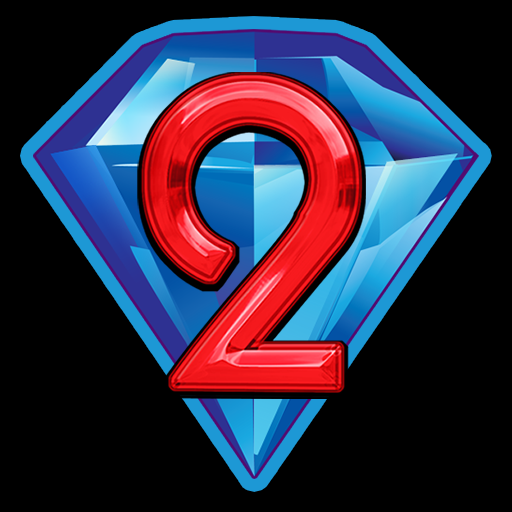 If for some reason you don't own Bejeweled 2, you may as well go download it right now for $2.99, then just sit back and wait for the update. The update appears to have already been submitted to Apple, so it should be hitting the App Store within a week or so.